The Lucie Foundation is proud to support professionals and emerging talent who progress the art form of still photography through original subject matter, content, or processes. The Lucie Scholarship provides grants for projects and photographers with an ambitious scope for their work. 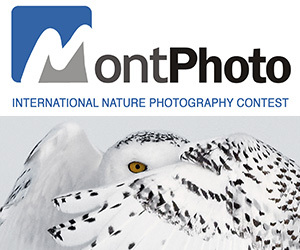 One grant of $5,000 will be awarded to a professional photographer beginning a new project idea, or for a work in progress of a specific series. Also, one $2,500 grant will go to an emerging professional (student, graduate, or beginning professional) working on a portfolio or specific body of work. Our support of photography is broad, from photojournalism to fashion photography, digital to medium format, including every other category and subcategory. Our concern isn’t with genre, but rather to support innovative work and to aid in artist visibility through exhibition of new work in a metropolitan gallery setting, as well as publication of the work in book format for increased exposure. 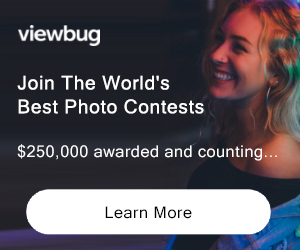 PRIZE DETAILS: Two individual photographers total will be selected to receive a grant ($5,000 for a professional; $2,500 for an emerging professional). ELIGIBILITY: Lucie Foundation members. Not eligible to enter? - Find contest where you are. COPYRIGHT: Photographers retain copyright of their images USAGE RIGHTS: Exhibition of new work in a metropolitan gallery setting, as well as publication of the work in book format for increased exposure.